HANOVER, N.H. — Do video games make children more prone to violence? 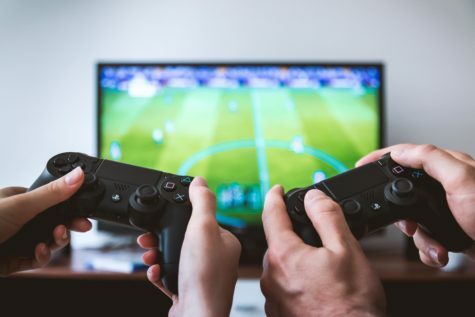 An analysis of numerous studies by researchers at Dartmouth University found that children who play violent video games show an increased tendency toward physical, aggressive behavior. 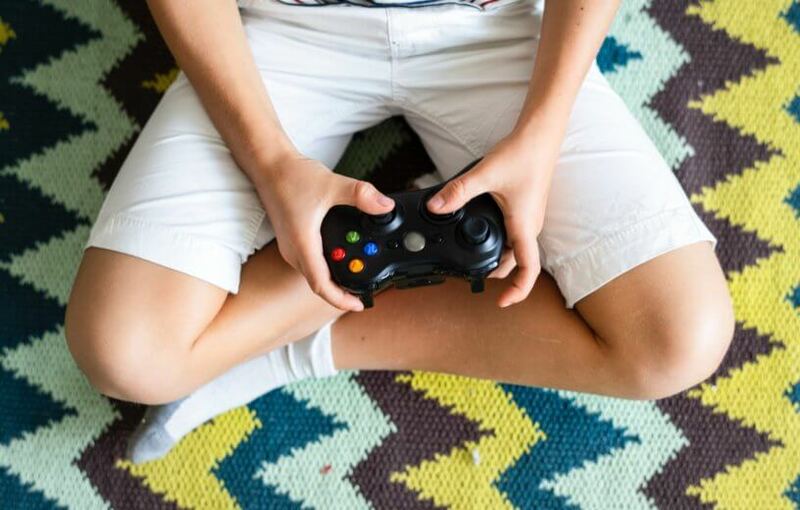 Previous research has shown that children who play violent video games are more likely to exhibit physical aggression, but a vocal minority disputes these findings. Researchers conducted a thorough meta-analysis of 24 studies from locations around the world from 2010 to 2017, with more than 17,000 participants ages nine to 19 years old. All of the studies analyzed by the researchers dealt with how violent video game play created changes in real-world physical aggression over various periods of time, in this case ranging from three months to four years. Examples of physical aggression included incidents of physical violence and getting in trouble for fighting in school. Most violent incidents were self-reported by children, parents, teachers, and peers. The authors honed in studies that criticized claims linking gaming to violent acts, seeking to debunk their findings. One criticism of the association made between increased aggression and violent video games is that not all incidents of violence are created equal, and that many incidents were considered “non-serious” reports of violent acts. The researchers used a more stringent definition of violence for their study, focusing only on measured reports of overt, physical aggression over time. 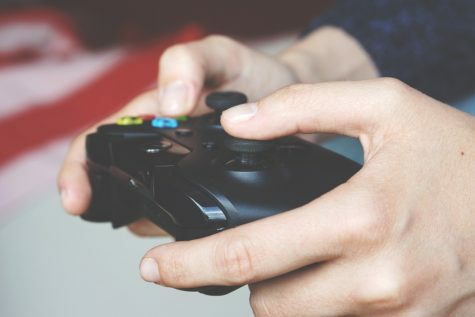 Using their raised standards on violence, the association between physical aggression and violent video game play remained strong. The authors also investigated claims that effects are often inflated because they ignore other predictors of aggressive behavior. In looking at studies that included these factors and studies that excluded them, they still found that other variables affecting violence had little effect on the association. Finally, Sargent and his team also found little evidence of publication bias against studies that show no association. “Although no single research project is definitive, our research aims to provide the most current and compelling responses to key criticisms on this topic. 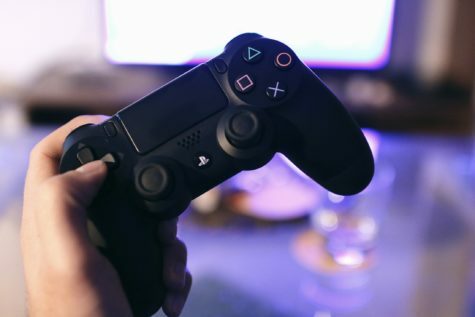 Based on our findings, we feel it is clear that violent video game play is associated with subsequent increases in physical aggression,” concludes lead author Jay G. Hull, the Dartmouth Professor of Psychological and Brain Sciences, and associate dean of faculty for the social sciences at Dartmouth. The complete meta-analysis was published in the Proceedings of the National Academy of Sciences (PNAS).